Even if you don’t know Seven Nation Army, chances are you know the first seven notes. Even if you don't know the White Stripes song Seven Nation Army, you almost certainly know the unmistakable opening notes. First released in March 2003, the track became the Detroit duo's biggest song. A few years later, it also began its transformation from indie rock staple to a worldwide sports anthem. Now sung by millions around the globe — especially in soccer stadiums, but also in sports arenas from hockey rinks to basketball courts — those seven little notes have taken on a life of their own. In fact, some argue it has become one of the most recognizable melodies of all time. So how did Seven Nation Army become a soccer megahit? How did it spread to other sports? And what does frontman Jack White think about the song being co-opted by footie fans? Here are seven fascinating facts. In Italy, the chant is not referred to as Seven Nation Army, but rather as "the Po po po po po po song" — and the southern European nation is also where the track reportedly transformed into a soccer anthem. Legend has it that it all started in a Milan bar in 2003 when visiting Club Brugge fans, in town for a matchup against A.C. Milan, started chanting along to the song; then at home, the Belgian team began playing the song every time they scored. When Brugge later hosted a UEFA Cup match against A.S. Roma in 2006, the Italian team won, and their fans began singing the song to taunt their Belgian rivals — in the process bringing the song back to Italy. "I had never heard the song before we stepped on the field in Bruges," said Roma captain Francesco Totti in an interview. "Since then, I can't get the 'Po po po po po poo pooo' out of my head. It sounded fantastic and the crowd was immediately totally into it. I quickly went out and bought one of the band's albums." The song became the unofficial anthem of Italy's World Cup win in 2006, and was used in Euro 2008 when teams walked onto the field. As the song took hold in soccer stadiums across Europe, teams began putting their own spin on the track, adding their own lyrics. Fans of Scotland's Falkirk club added the words, "We're the navy blue army" to the melody, while fans of Oldham in Manchester sang the more awkward "We're following Oldham." Sheffield United fans sang "We're the red and white army," while their rivals, Sheffield Wednesday, replied with "Dirty red and white bastards." Fans also regularly use the song to chant the names of players when they score a goal. Although the song rose to prominence as a soccer anthem, it slowly spread to other major sports leagues, including the NFL, NBA, HL and even WWE. The song has been used in a Miami Heat hype video, then by the San Antonio spurs to mock the Heat's hype video; it has been played between innings at home games by the Los Angeles Dodgers; it was the goal song of the New Jersey Devils; and Formula One driver Nico Rosberg got the crowd singing the song at the 2016 Italian Grand Prix. So how did the song make the leap from soccer to other sports? It's thought to be through the Penn State football program in 2006, when communications director Guido D'Elia, who had heard about A.S. Roma's use of the song, got the marching band to play it. Marching bands across North American have since taken on the song, with the sheet music selling thousands of copies. Of course Jack White has probably made a few bucks from the song's global status, but setting profits aside, he says he's thrilled by its popularity because the decidedly rock riff has become a folk classic. "As a songwriter it is one of the things I am most proud of being a part of. Modern folk music around the world happens when groups of people gather together in larger numbers, not in small homes and villages like it used to in the past. And many times this will happen in sports arenas of course, particularly soccer," said White in an interview with the Detroit Free Press. "What thrills me the most is that people are chanting a melody, which separates it from chants like, 'Thank God I'm a Country Boy' and 'We Will Rock You' and many of the most popular songs where large groups tend to clap or sing words and not just notes." 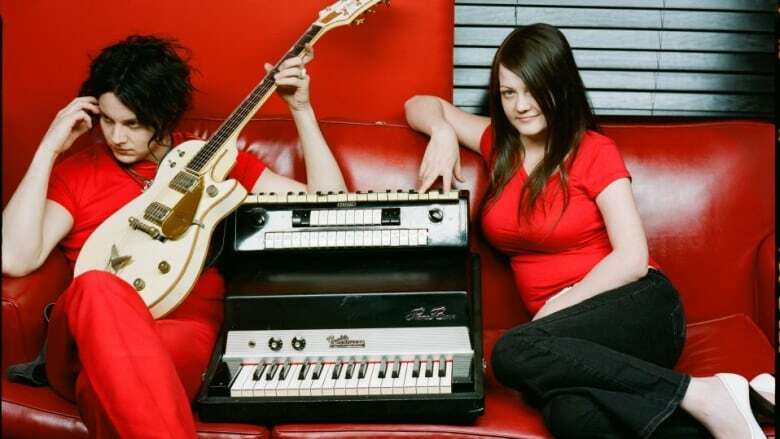 The White Stripes weren't exactly known for drawing a sports crowd, and soccer fans — especially those outside North America — aren't famed for their appreciation of American indie bands, so it's no surprise that many fans have no idea where the melody they're singing came from. But that doesn't bother White a bit. In fact, to him it's a badge of honour. "I especially love that most people have no idea what song the melody they are chanting came from. There is a scene in the film Yankee Doodle Dandy in which George M. Cohan feels this same feeling about his song Over There," said White in an interview. 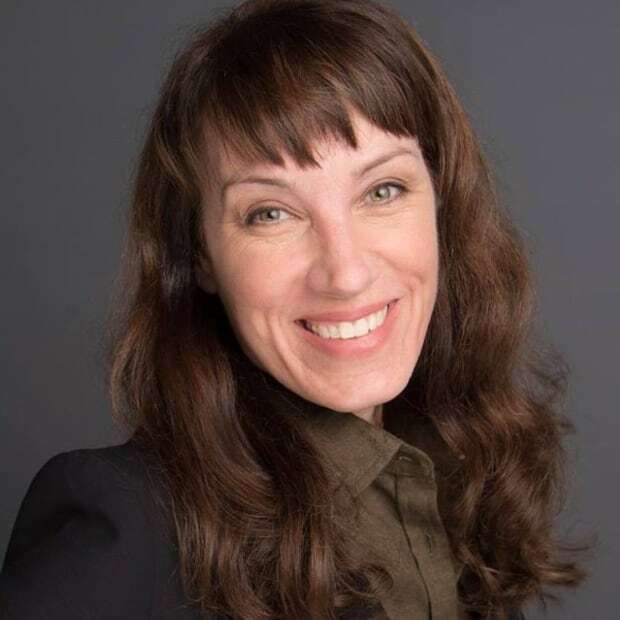 "And that inspires me greatly and makes me feel proud that I was a conduit and antenna at one moment in time for other people to help express themselves. "The less people know where it came from, the more it is ingrained in the tradition of folk music, and the more it feels anonymous to the public, the more I'm fulfilled as a songwriter." Seven Nation Army has become one of the most recognized songs in the world — but it almost never saw the light of day. White came up with the now-famous riff during a sound check in Melbourne, and when he played it for his bandmate and a friend, neither wasparticularly impressed. "I played the riff over and over in front of Meg White and our friend Ben Swank," White told the Detroit Free Press. "I seemed to be the only person who thought it was interesting at the time, but it grew on my musician friends eventually." For the record, the riff was recorded on a 1950 Kay Hollowbody from a thrift shop in southwest Detroit — an instrument given to White by his brother for his help moving a refrigerator. And what exactly is the Seven Nation Army? White says it's how he pronounced Salvation Army as a kid. The song is heard in stadiums around the world, but at this year's World Cup, it's getting its biggest airing yet — as the official music that plays when the teams take the field for each match, in front of more than three billion viewers worldwide. "Jack agreed to this as the sport side of this folk song originated with football — Club Brugge and then A.S. Roma — and then grew and was adopted by all sports and beyond," said Ian Montone, White's longtime manager, in an interview. "We thought it was fitting to make this happen for this World Cup, and more so with Poland qualifying. "It's a true folk song and we want to let people define its meaning however they want, be that through sport, community, themes of perseverance or you name it."